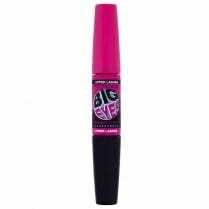 This season Leather is back! 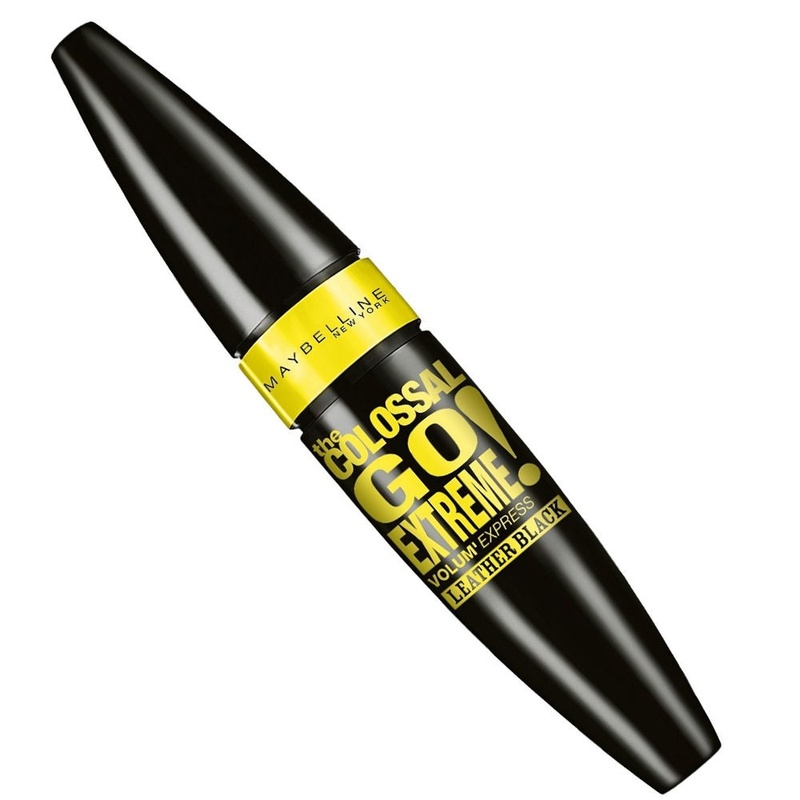 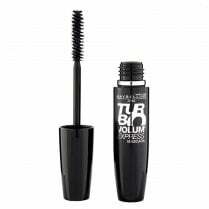 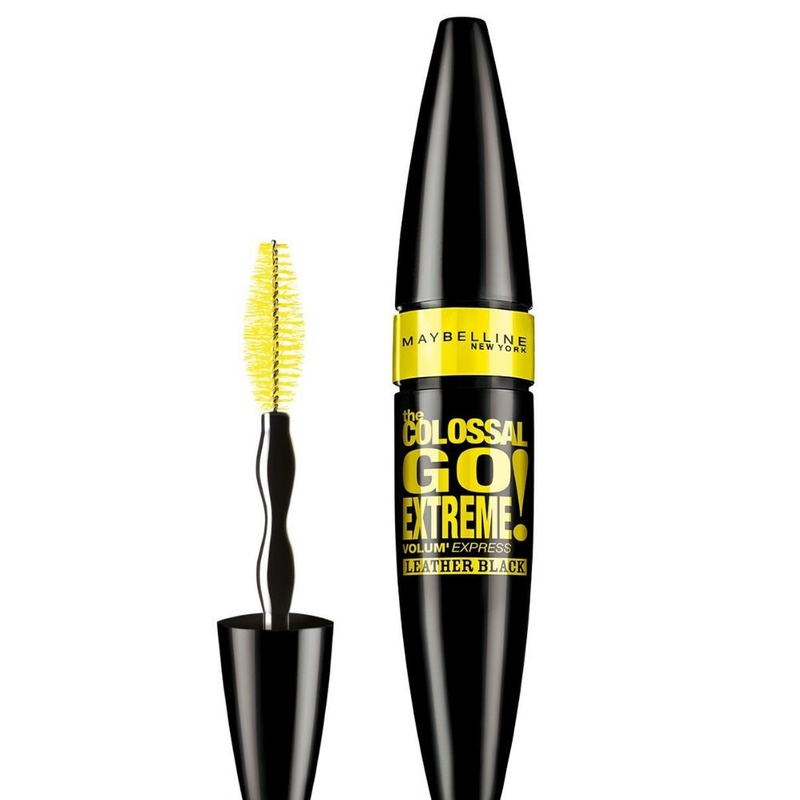 Use the Maybelline The Colossal Go Extreme Mascara in Leather Black to achieve Black Intensity! 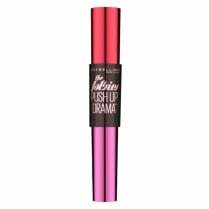 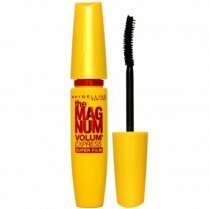 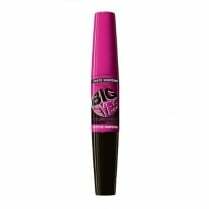 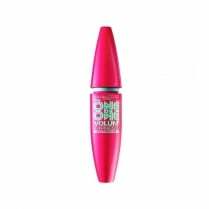 Maybelline's first mascara which features a super-loading wand that adds an extra shot of volume onto their biggest brush yet! Boasting a formula with 20 times more collagen than the original "Colossal" and an effect with up to 16 times bolder looking lashes than bare lashes, this mascara is a makeup bag must have!